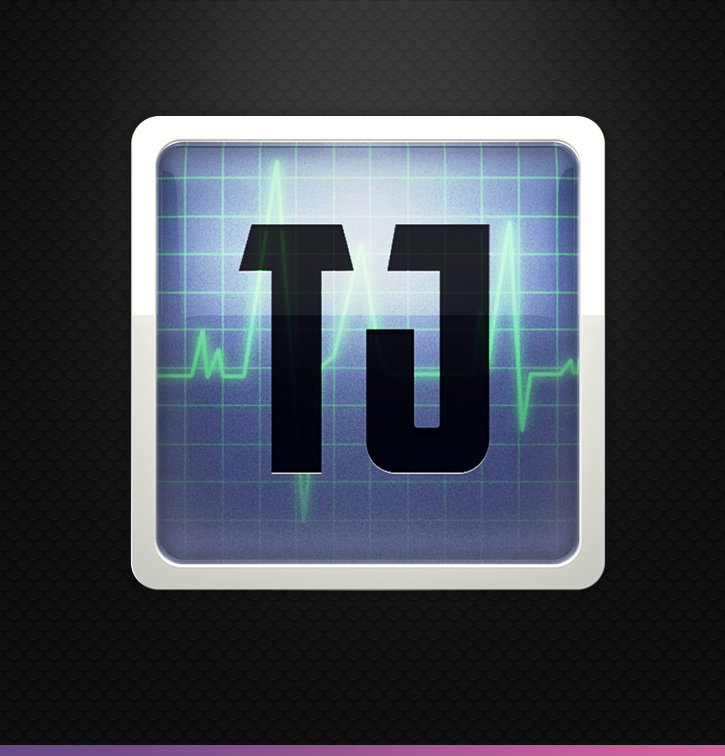 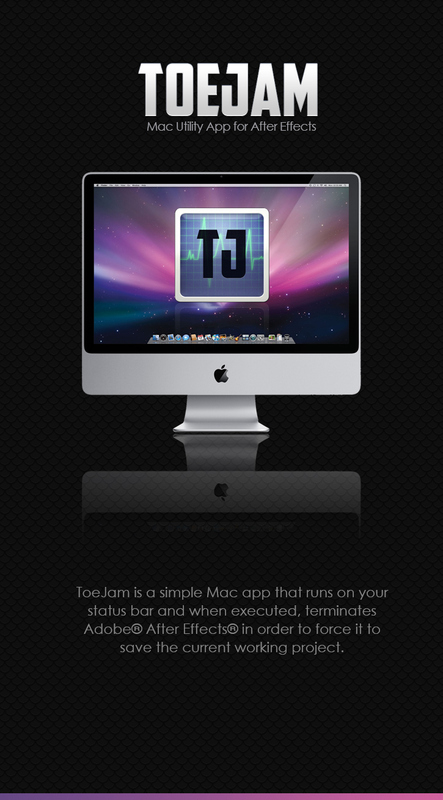 ToeJam is a simple Mac app that runs on your status bar and when executed, terminates Adobe® After Effects® in order to force it to save the current working project. 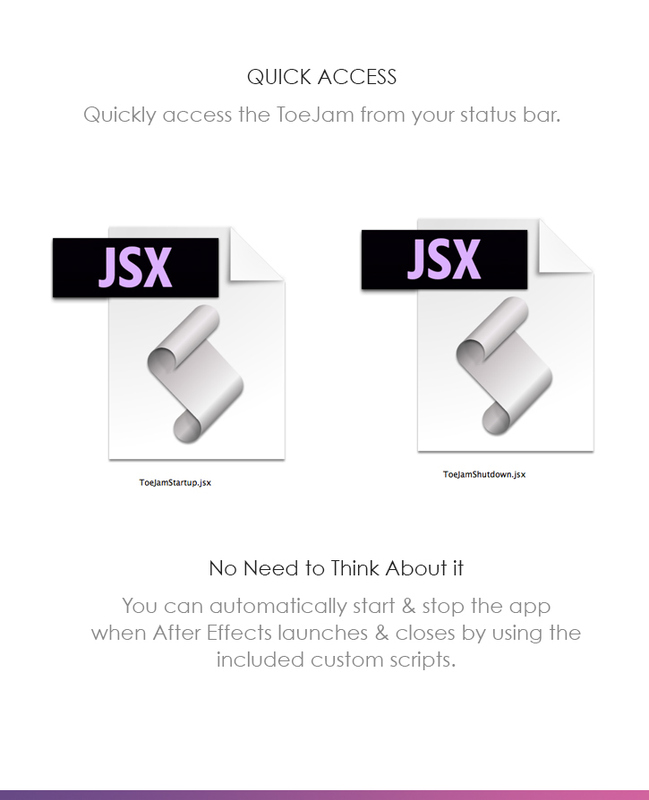 • Apple Mac OS X v10.6 or later. 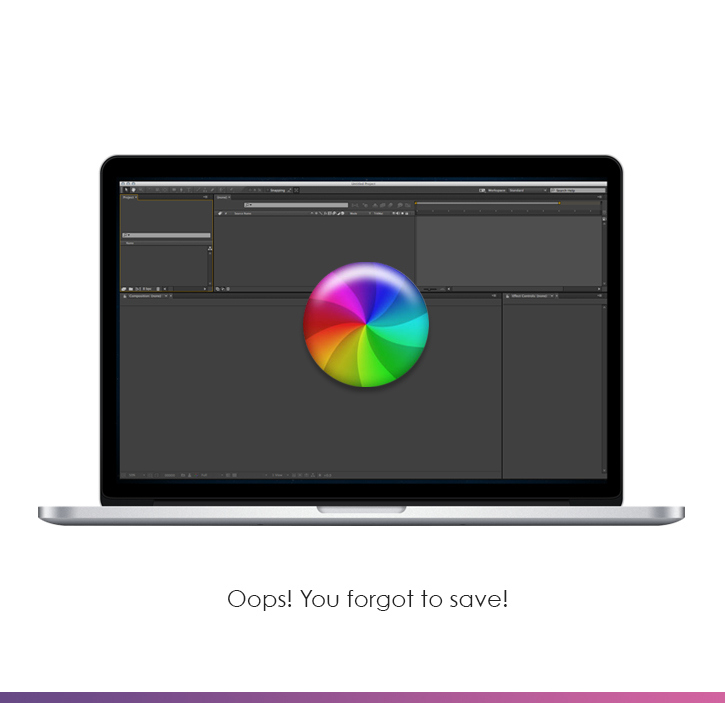 • Adobe® After Effects® CS3 or later.